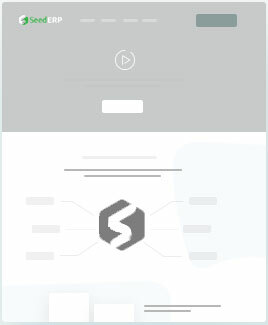 The craftsmanship of this website is associated with the diligence and meticulousness of our web designers and developers. 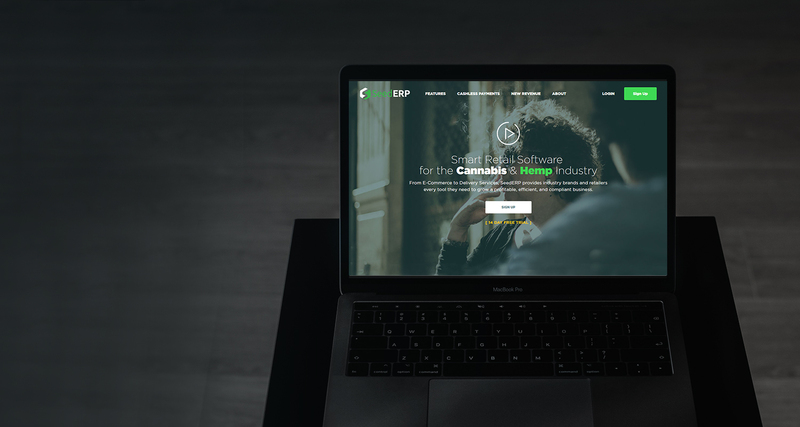 The easy-to-use, secure and effective retail management platform of SeedERP is perfect to help you make a mark in today's cannabis and hemp industry. 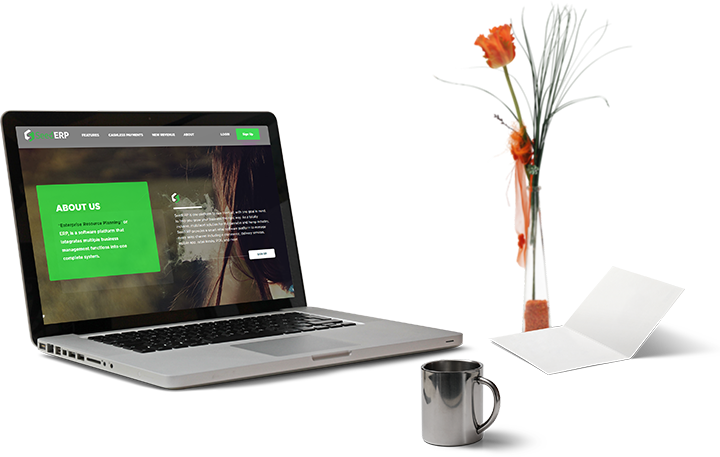 Check out this conventionally unconventional website where good design meets great functionalities. 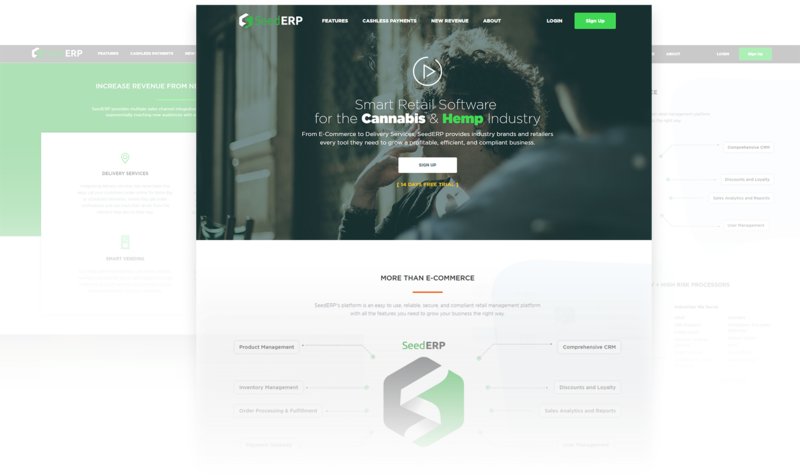 With an eye-catching layout, informative contents and mobile-friendly features, this website has added real values to SeedERP. 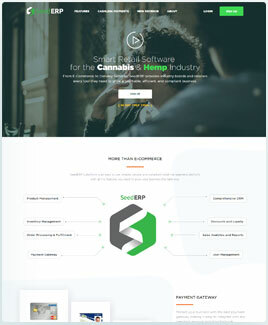 Search information on retail software for hemp industry. 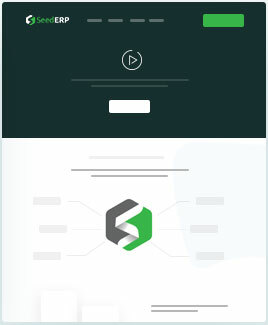 Maximize revenues from the latest sales channels.